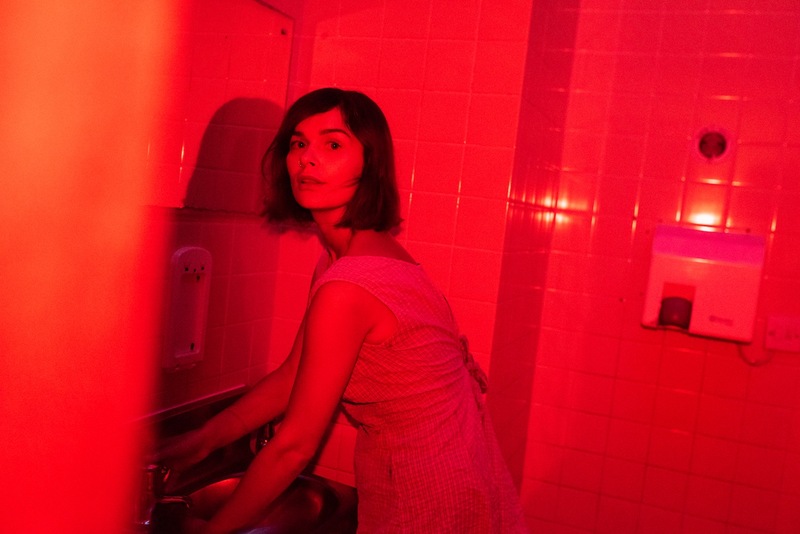 Bessie Turner's dreamy songwriting has a raw, vital edge. Matching the sighing harmonies of Galaxie 500, say, while adding something confessional, something unique, her work is worth placing alongside recent risers such as Soccer Mommy or Phoebe Bridgers. Devoutly independent, Bessie Turner's creative force found new focus when she forged her own label, Don't Try. The past 12 months have brought a string of releases, with new single 'Nino' raising the bar yet again. Gorgeous, shimmering guitars underpin that yearning vocal, one that takes personal reference points and spins them in a new way.